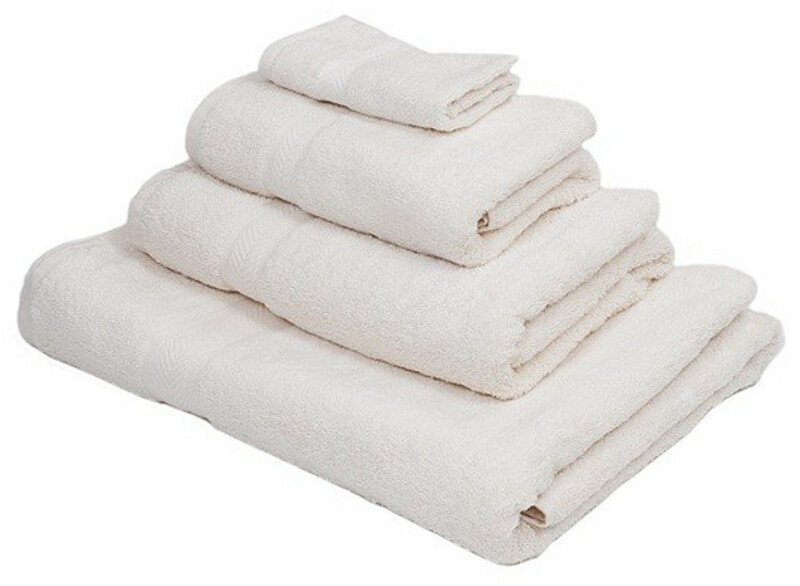 Get comfy after a refreshing shower with this soft organic cotton shower towel. Made with sustainable and eco-friendly materials, it is unbleached, undyed and incredibly luxurious. The Organic Cotton Shower Towel - 70x140cm product ethics are indicated below. To learn more about these product ethics and to see related products, follow the links below. Not huge, which suits me - I've got a bath sheet from elsewhere which is so heavy I struggle to use it! Nicely absorbent. These are really great towels! After a month of use and one wash, there has been no shedding or loss of softness. 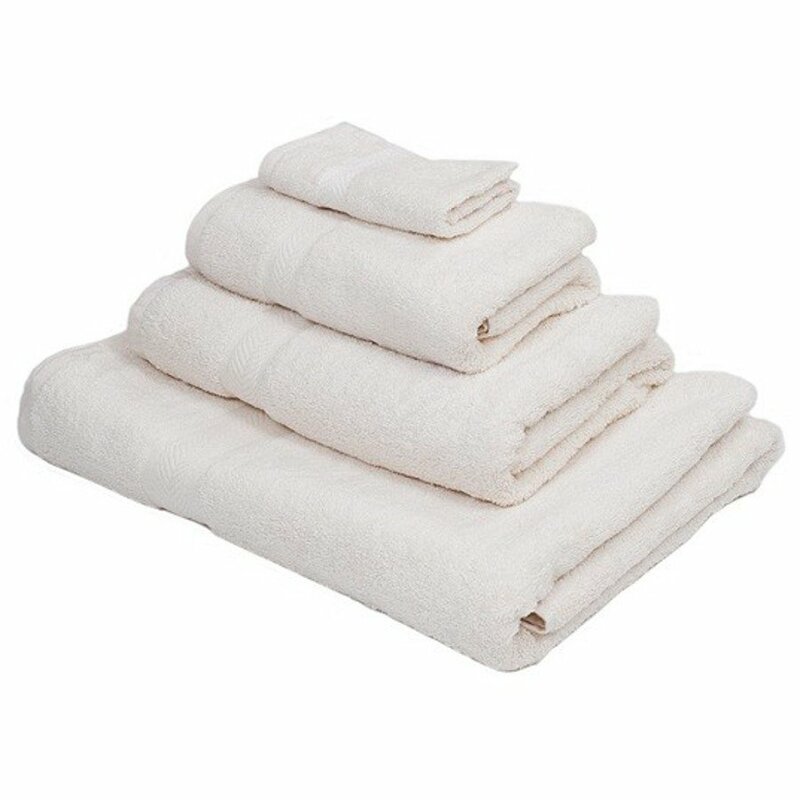 They are absorbent, yet dry quickly since they aren't too thick. They're also a great choice if you air dry your wash since they dry quite quick. There are currently no questions to display about Organic Cotton Shower Towel - 70x140cm.